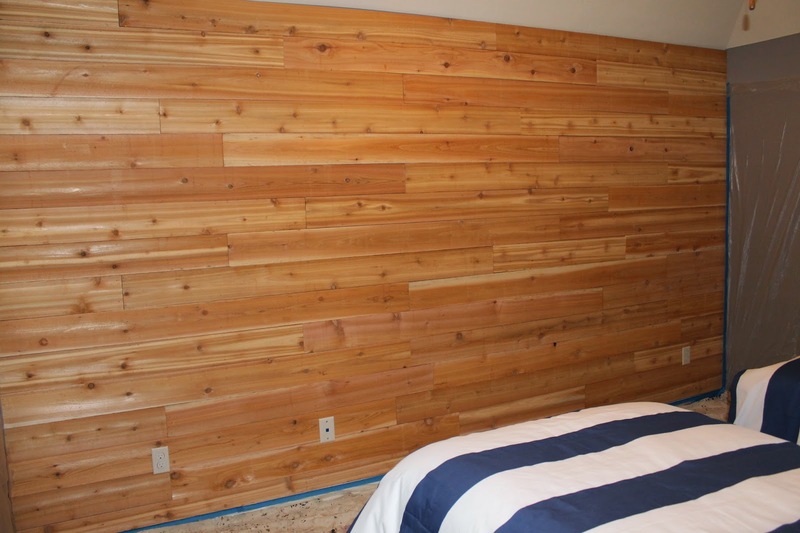 Cedar is an amazing wood. 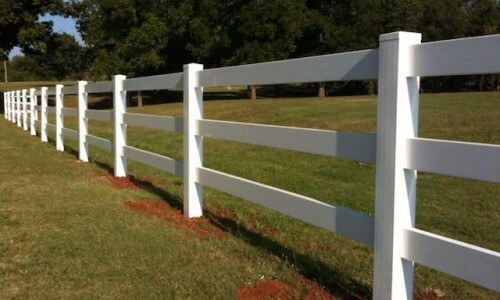 Naturally resistant to insects and rot. 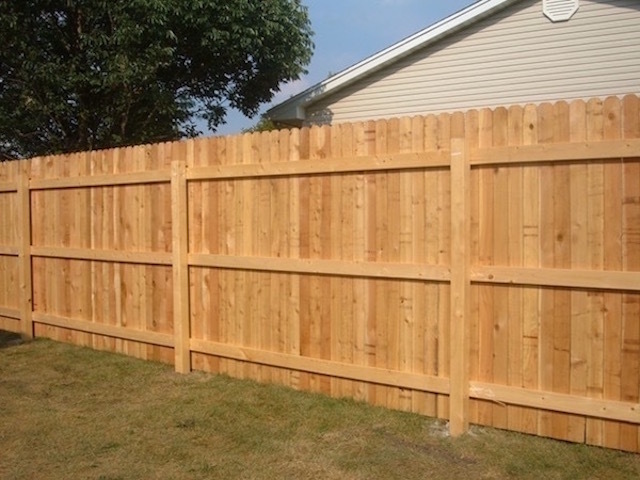 Its straight, tight grain and lack of knots make for optimal fence material. 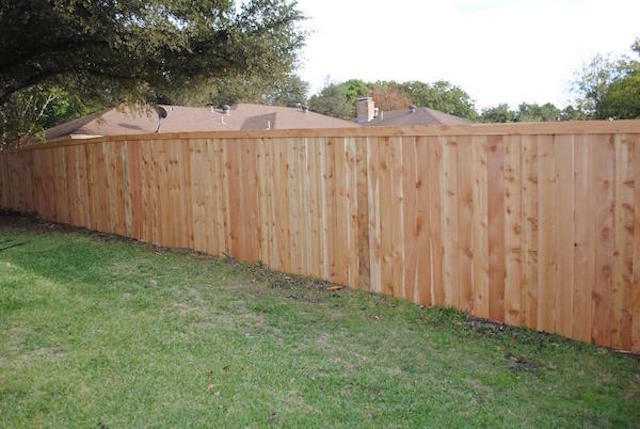 Cedar does not warp or shrink and is a naturally stable material perfect for picket fence, ornamental fence, and private fence. 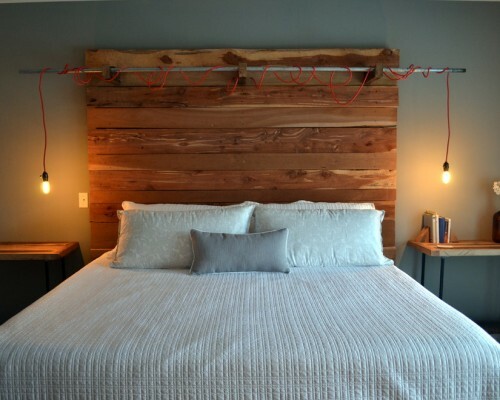 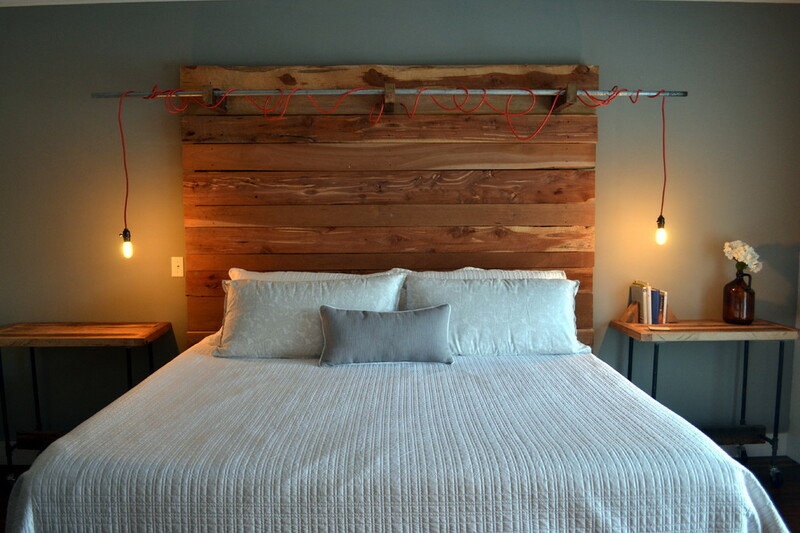 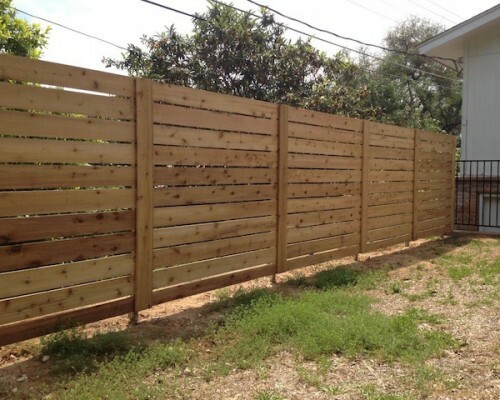 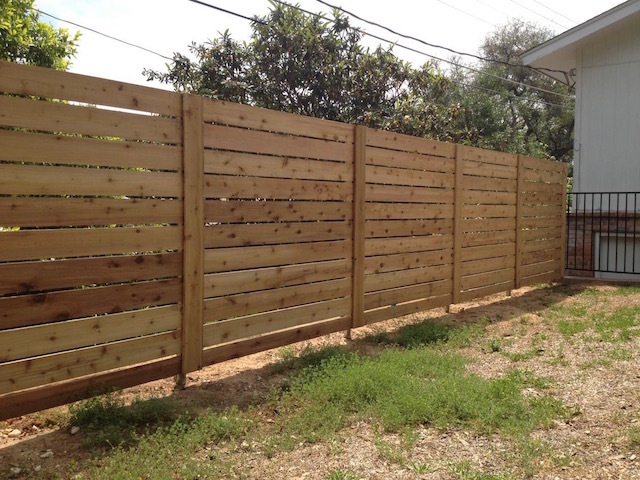 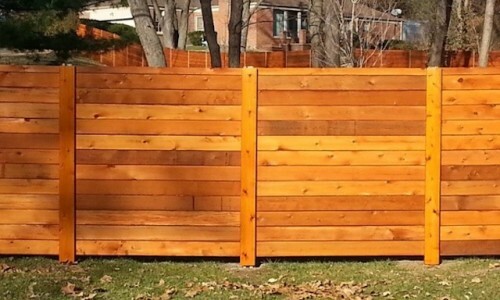 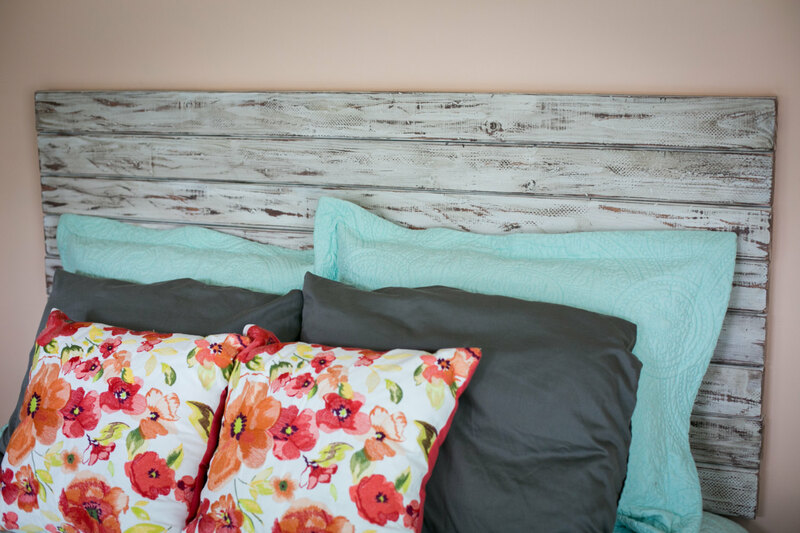 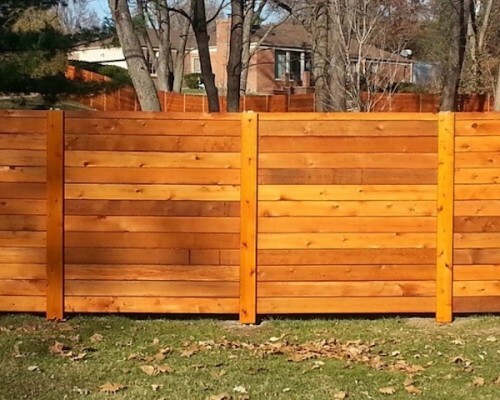 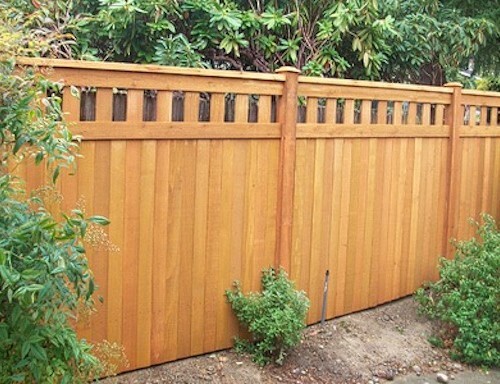 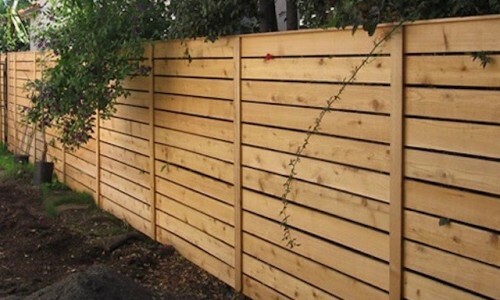 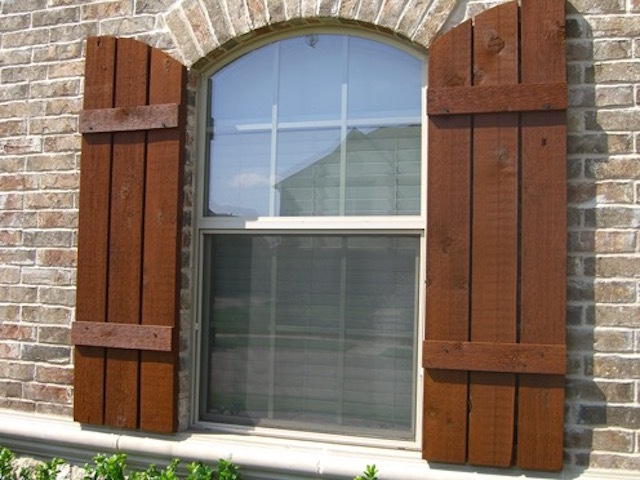 Cedar wood fences stand the test of time, and look great decades after installation. 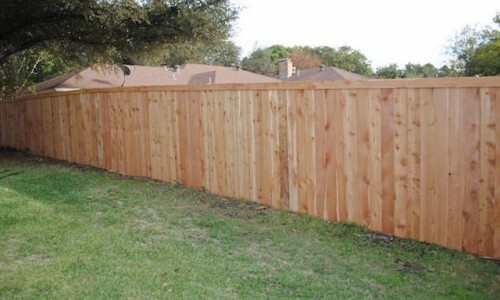 Beautifying your property for many years. In fence posts cedar lasts several years without rotting; however, they are less durable against soil than pressure treated pine (in posts). 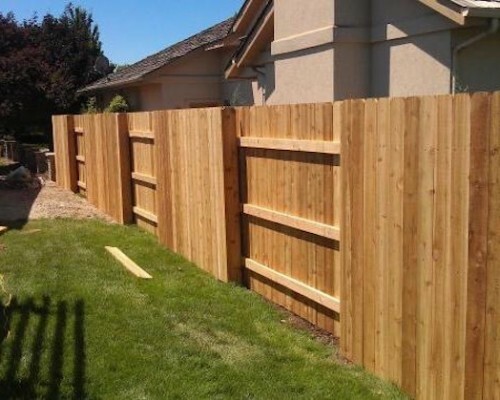 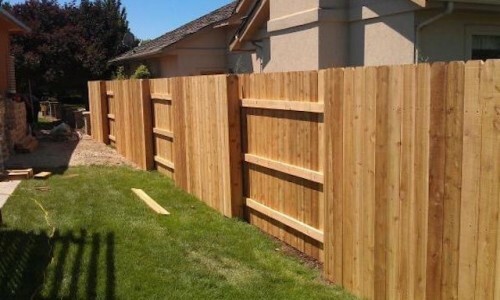 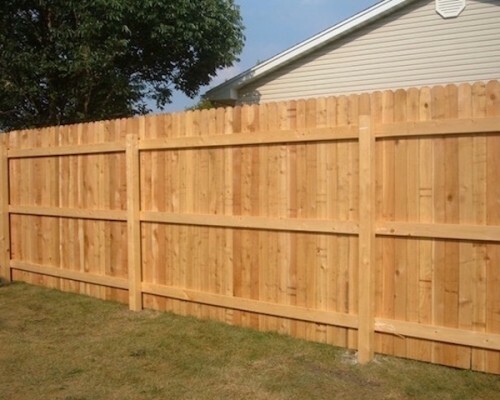 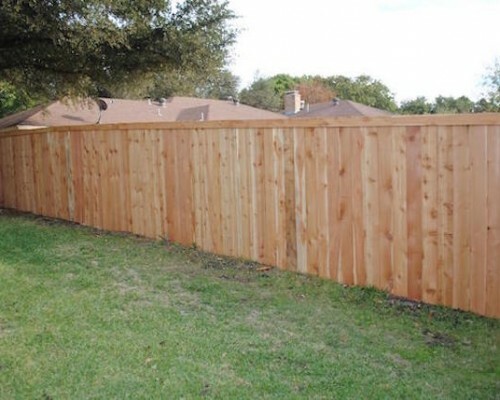 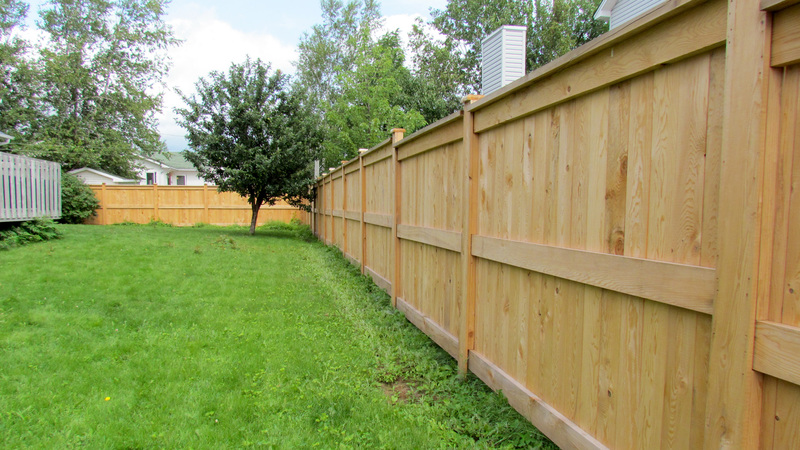 For this reason, it may be a good idea to use pressure treated pine or steel for the posts and cedar for the rest of the fence. 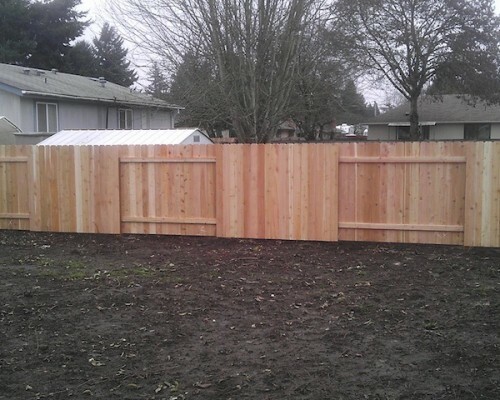 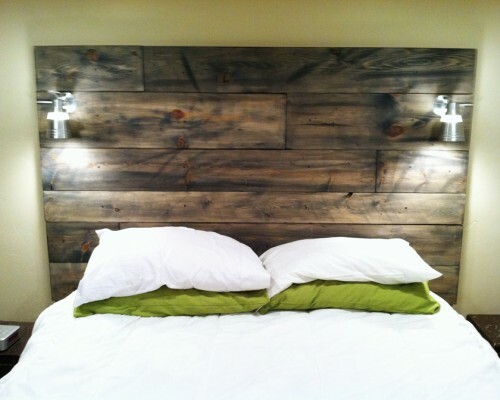 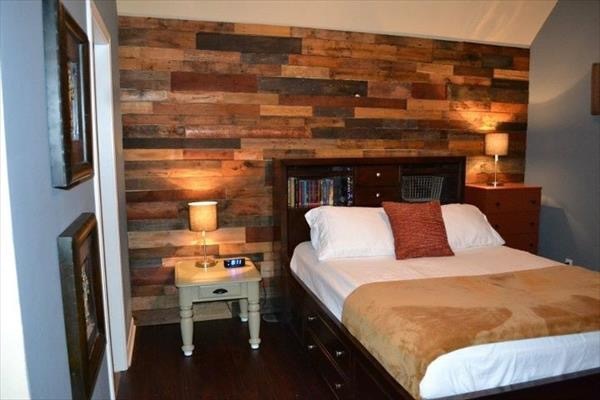 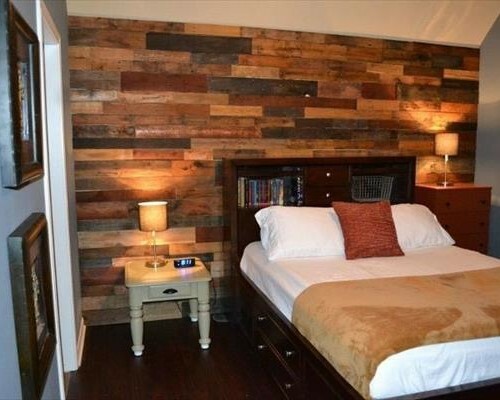 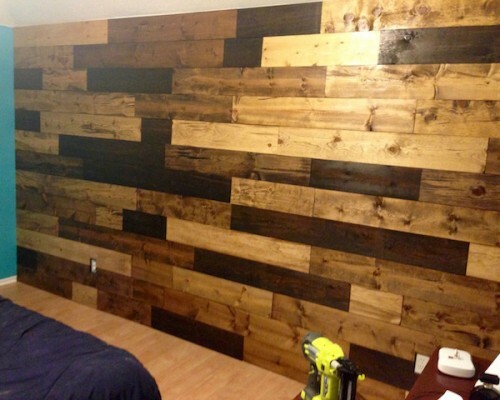 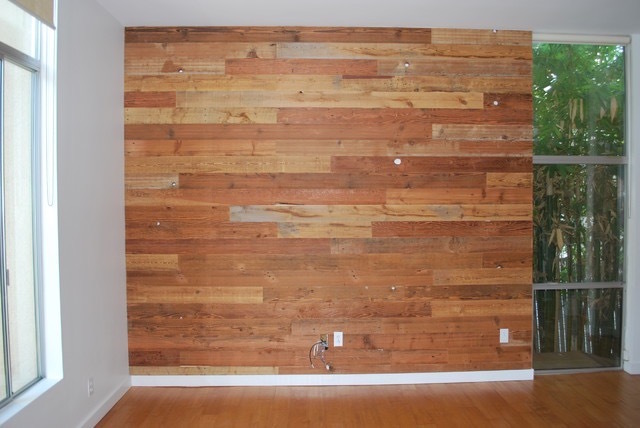 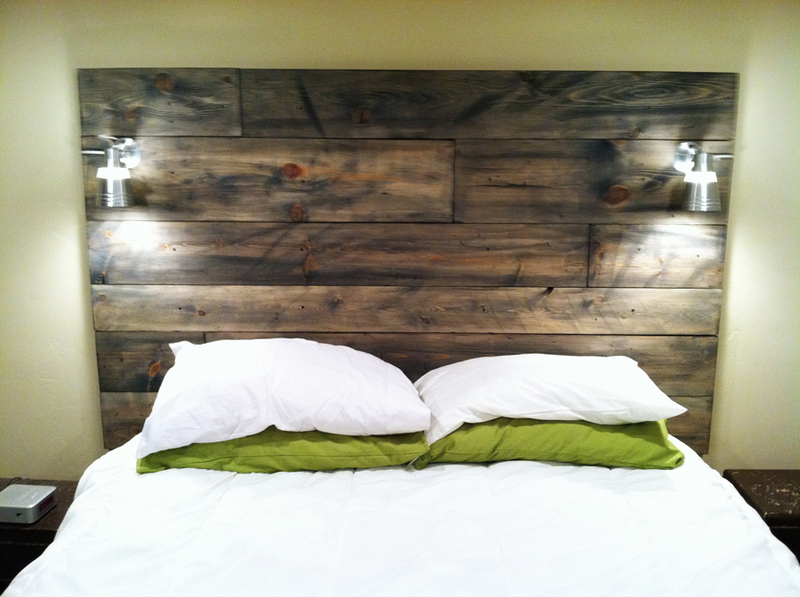 We have multiple Custom Cedar designs and can build any design you may have. 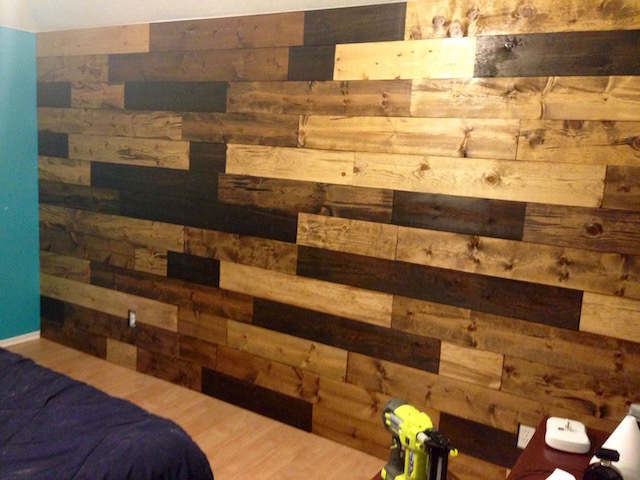 We love custom projects! 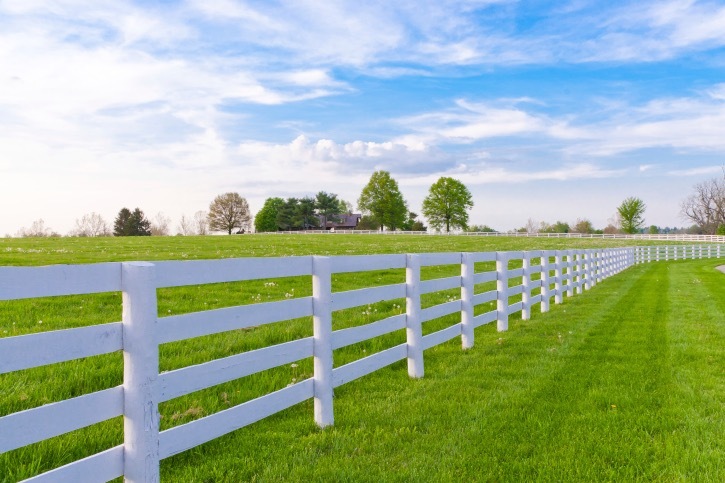 Whether you’re looking to aesthetically enhance your home and property or create a visible boundary, split rail fences are the perfect choice for many different applications. 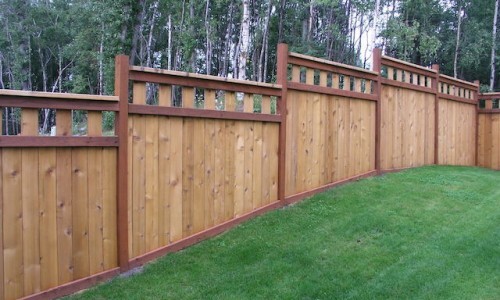 These natural looking fences are the perfect way to set boundaries at your property. 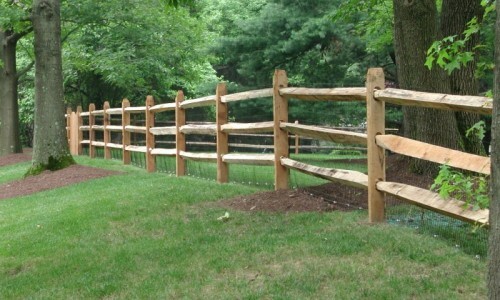 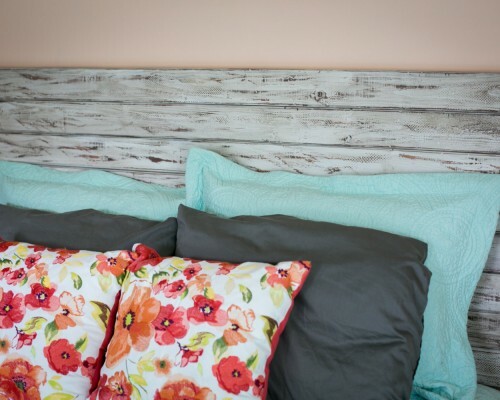 A great feature of a split rail fence is its natural and beautiful appearance. 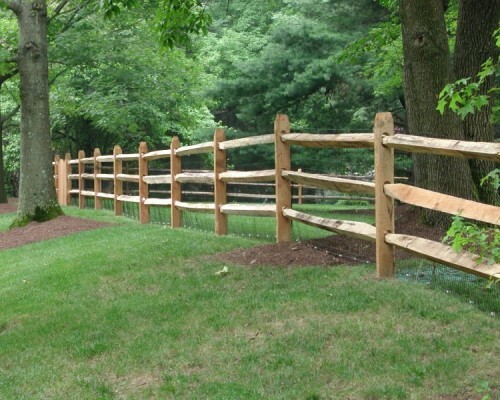 Split rail fences work great for parks and homes in rural areas. 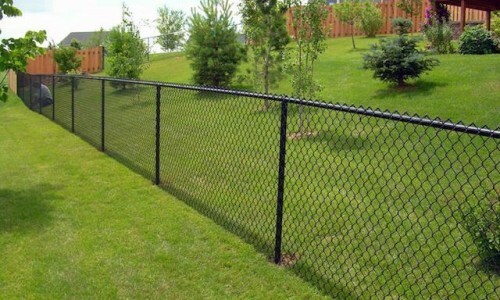 Chain link can be added for further security. 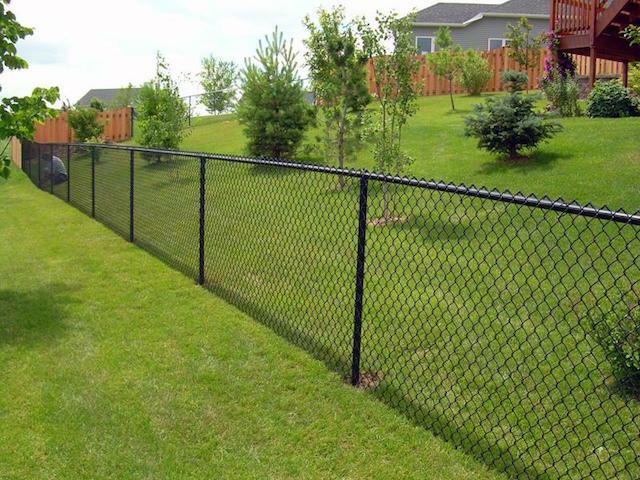 Chain Link is a great option to maintain visibility. 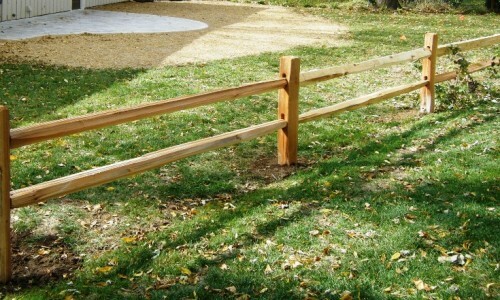 It is also perfect for adding a dog run or small play area for your children. 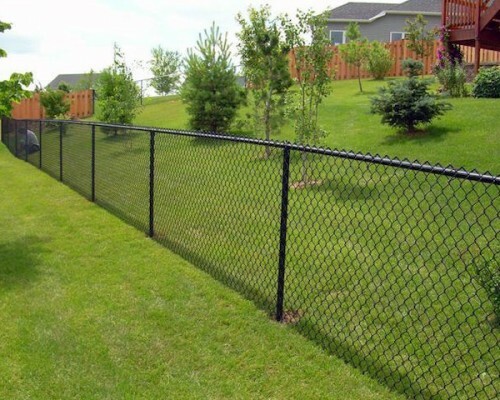 We are ready to install and build any Chain Link fence you may have in mind. 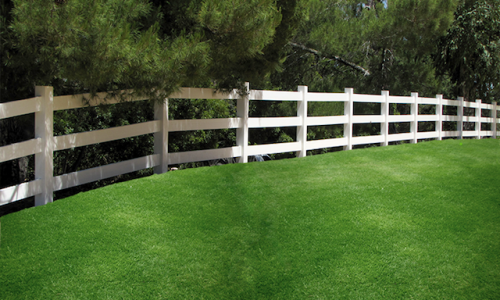 There are multiple styles including black and green rubber coated. 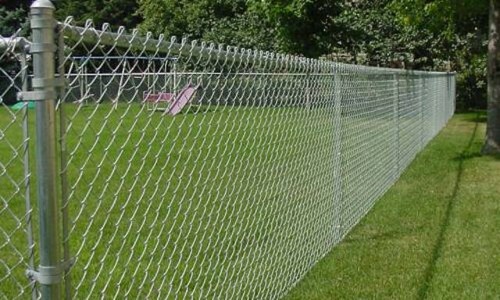 Security options are available such as barbed wire for commercial application. 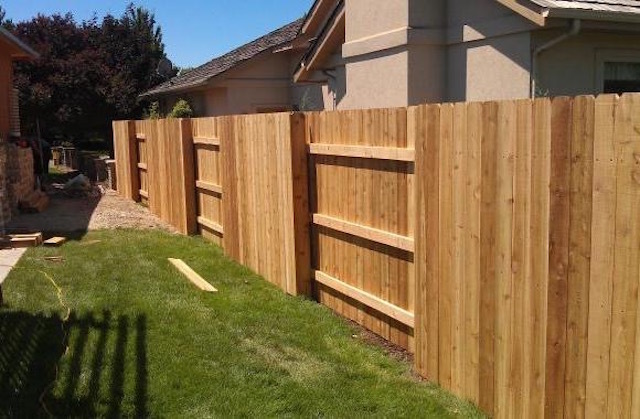 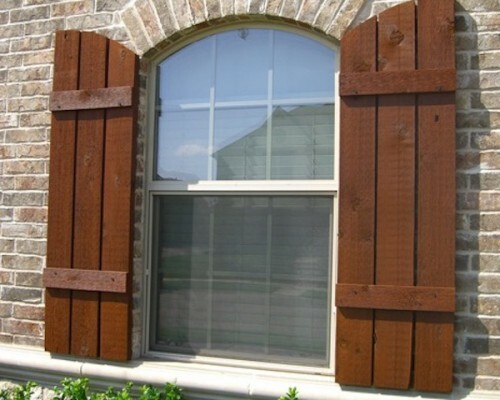 Residential fencing has never been easier or more stylish. 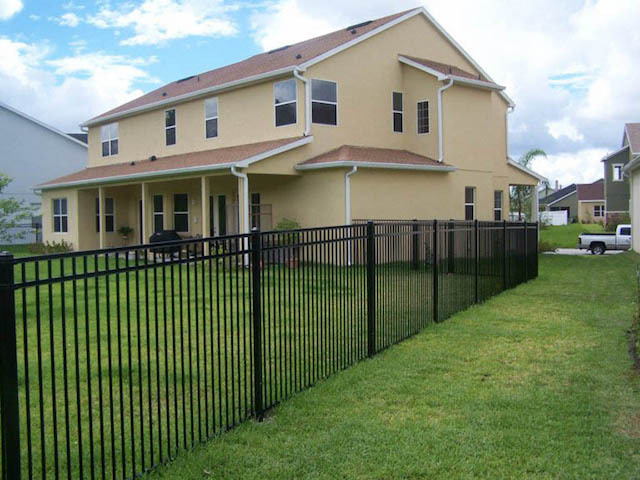 Metal and aluminum fences by Ameristar are sure to turn heads. 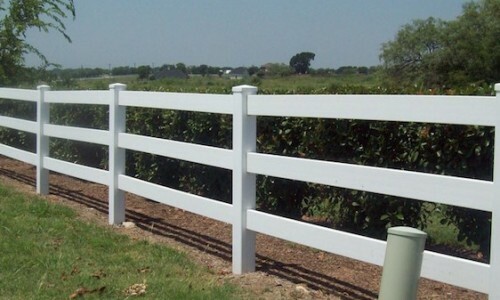 The “Montage” and “Echelon” fence styles are the most popular for residential projects. 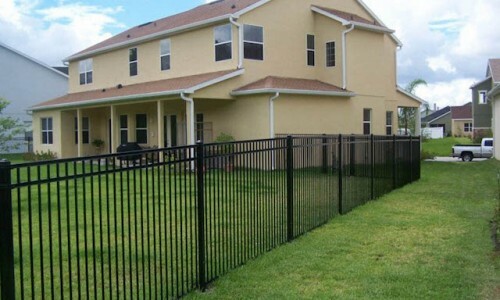 They are perfect for pools, dog runs, and parks. 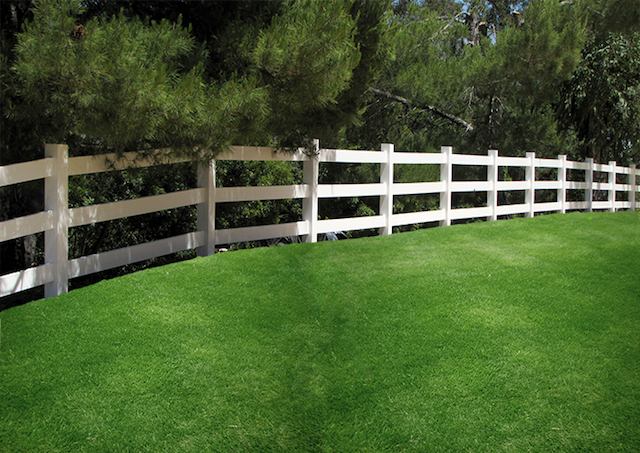 We are a team of craftsman who love what we do. 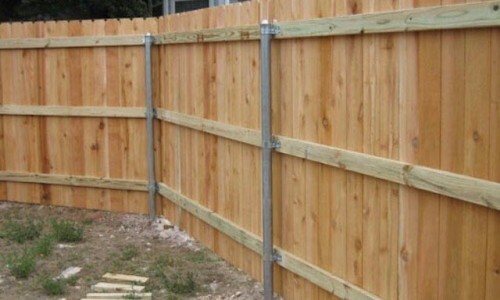 You can rest assure that each fence we build will be built as though it was our own. 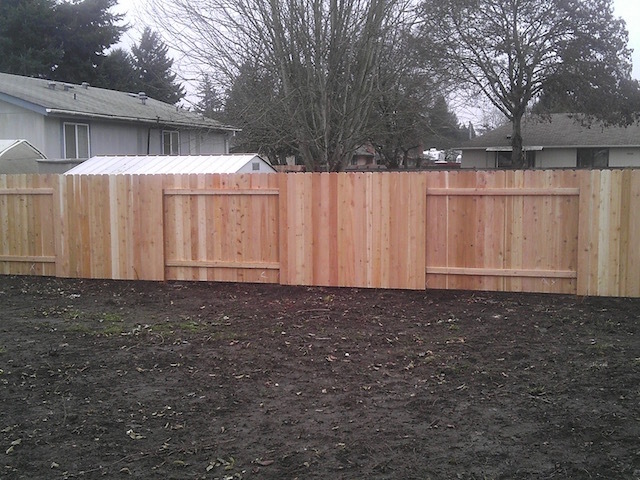 Perfectionism can sometimes be a burden but in this business its the key to a perfectly finished product. 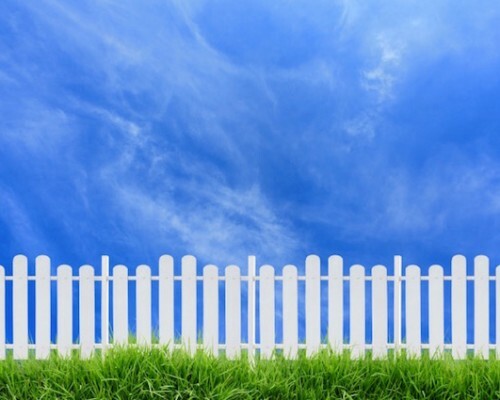 There are no corners cut and zero tolerance for mediocre work. 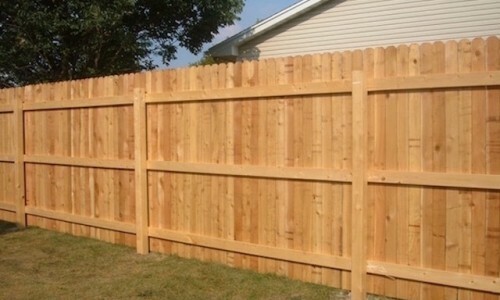 We will never use pre constructed panels to build you fence. 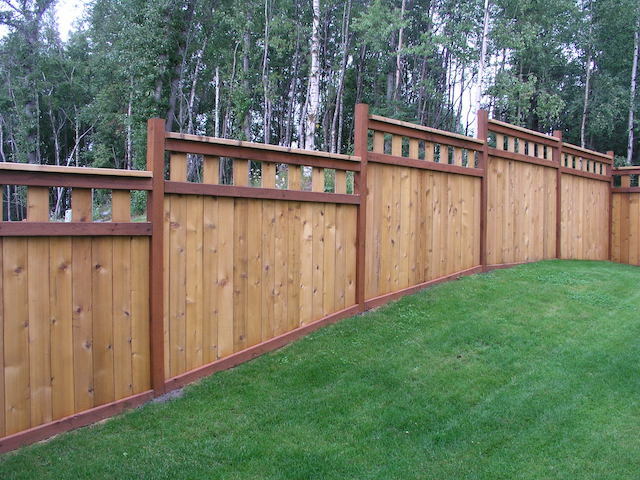 We take pride in our designs and the designs of our customers. 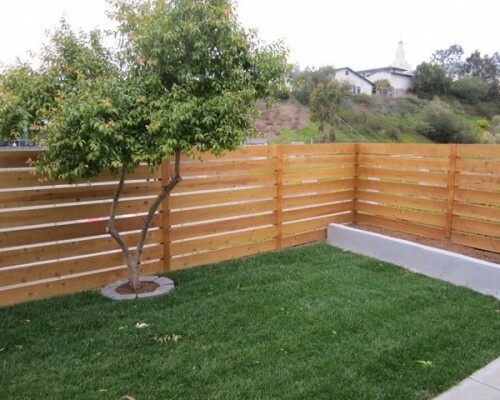 Your project will be exactly what you want. 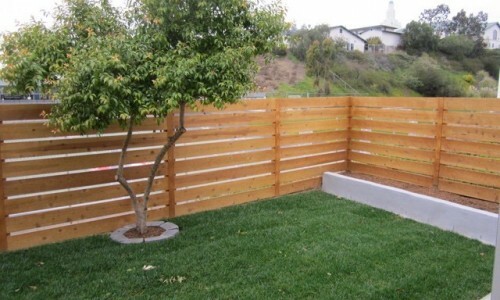 No request will be overlooked. 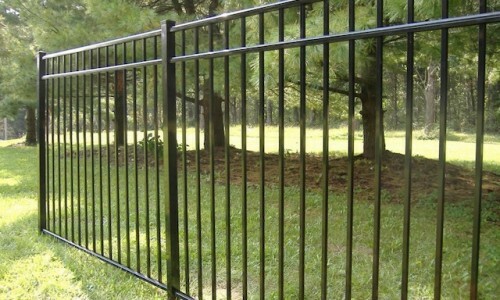 We have many designs for you to choose from and will work with you on any design you may have. 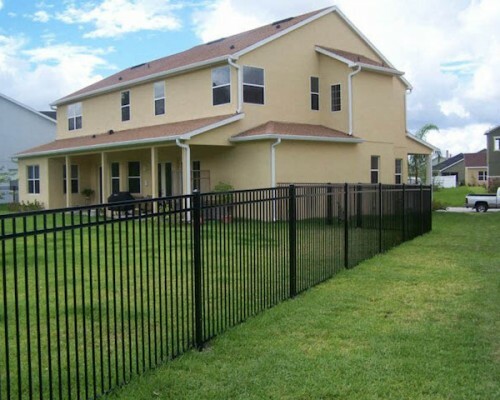 We look forward to going through the process with you. 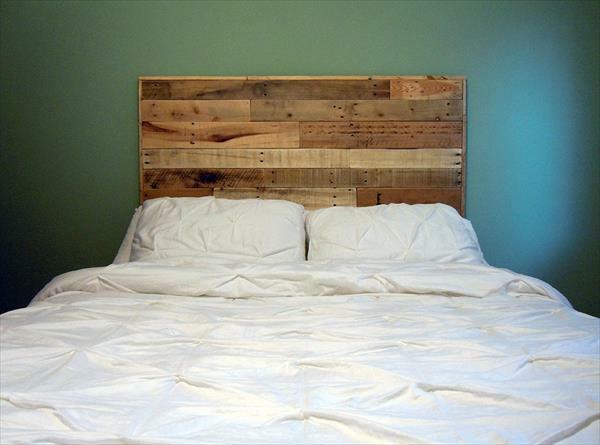 Custom projects are always exciting. 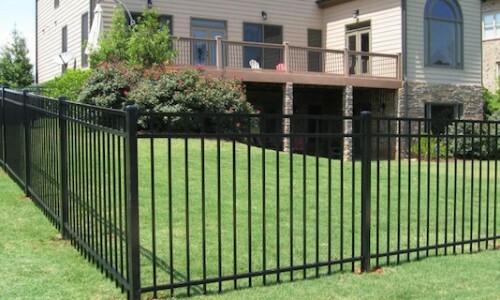 We are ready and able to tackle any custom design you may have. 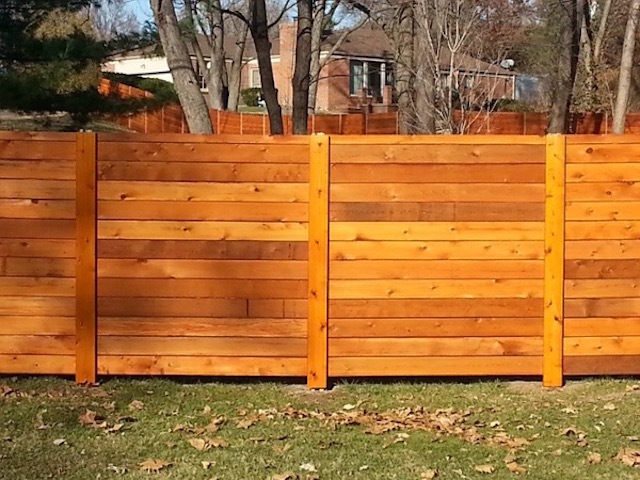 If you are looking for something unique, beautiful, and built to last just let us know and we can bring your project to life. 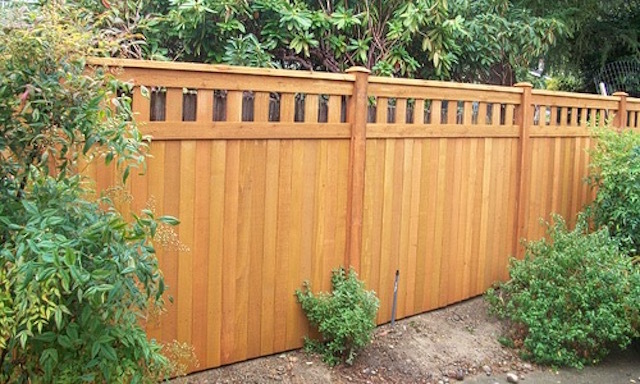 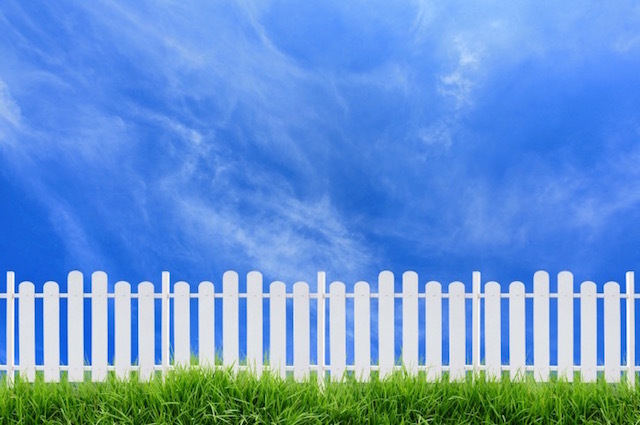 A custom fence is a great way to add beauty to your property and maintain good neighbors. 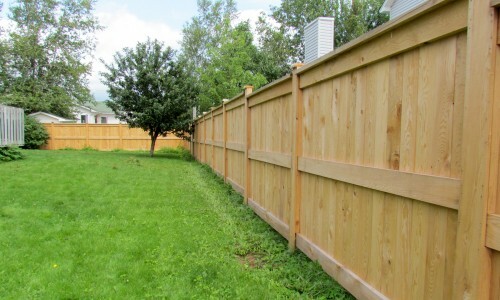 We survey your property to maintain smooth, straight lines. 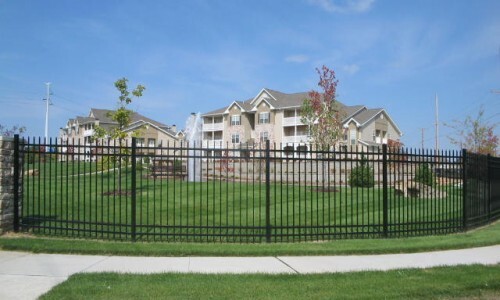 Utilities located within the property will be avoided and addressed properly. 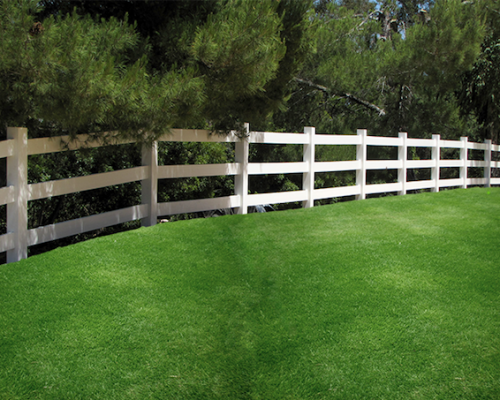 We promise to do our part for the environment. 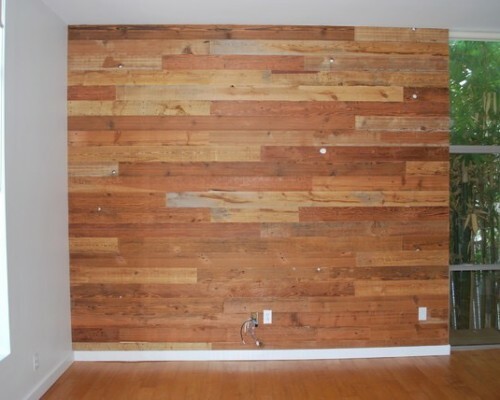 We will recycle all materials possible. 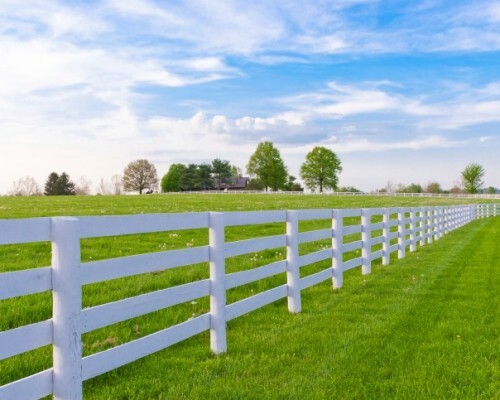 We maintain our equipment and autos so that they are running at their most efficient caliber. 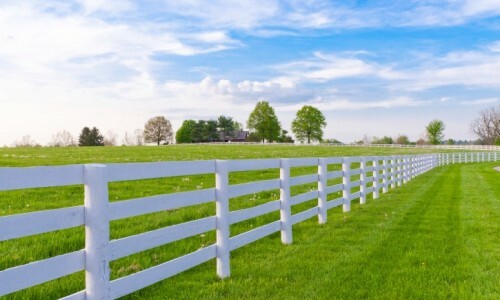 The 3 R’s are a great way to live. 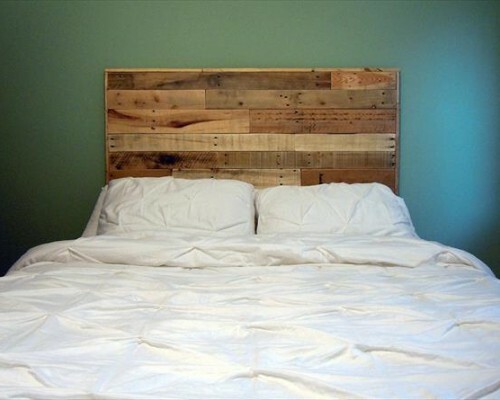 Reduce, Reuse, and Recycle. 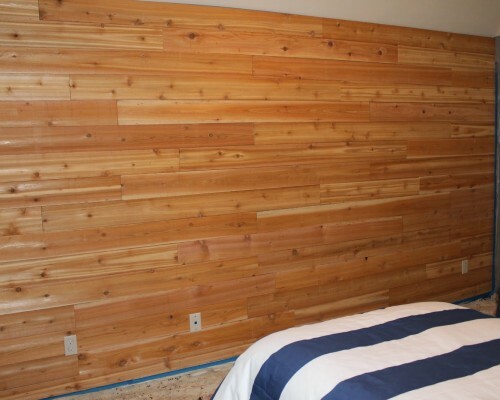 Before, during, and after your project you can count on us for %100 support. 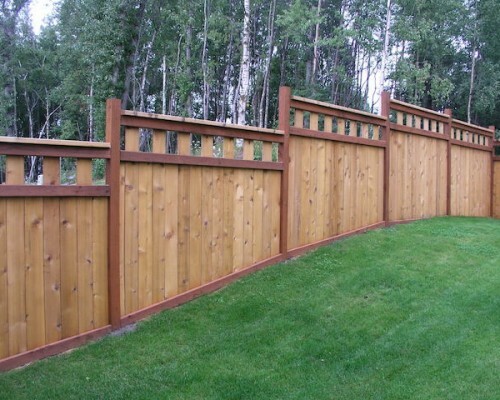 We guarantee our craftsmanship for 1 year after completion of your fence. 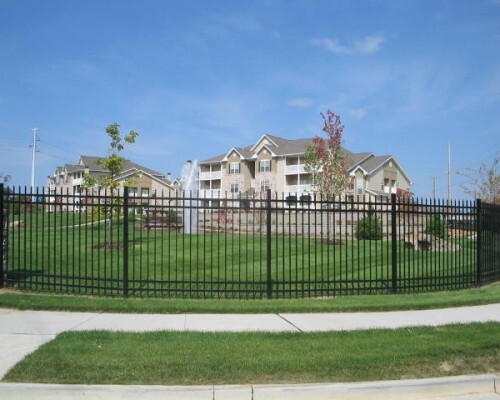 If anything should raise concern just contact us and we will address the issue as quickly as possible. 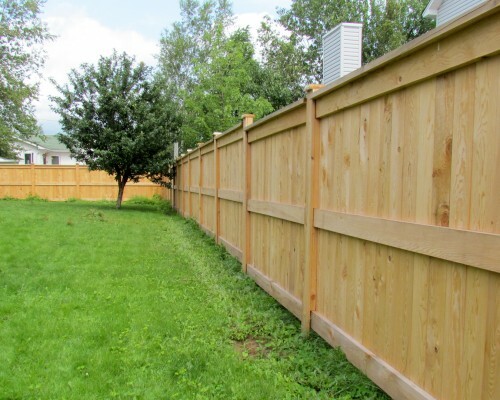 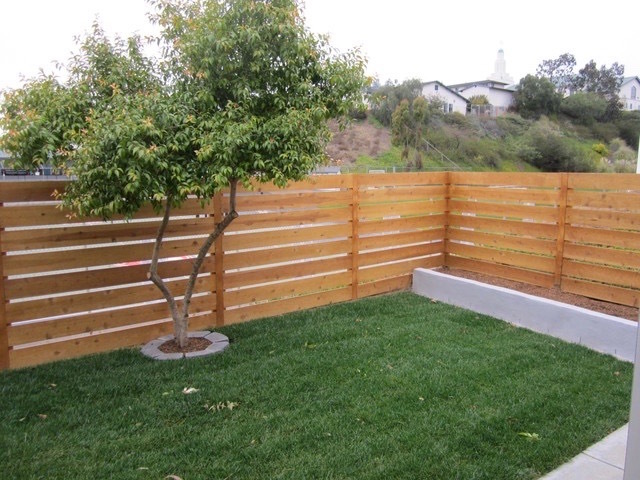 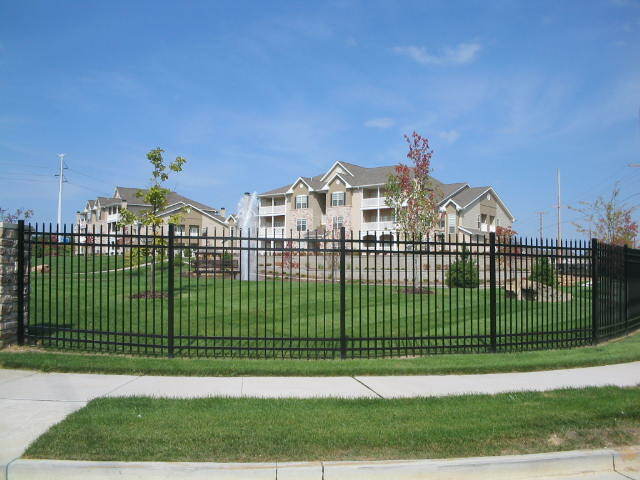 We understand the importance of a properly functioning fence.